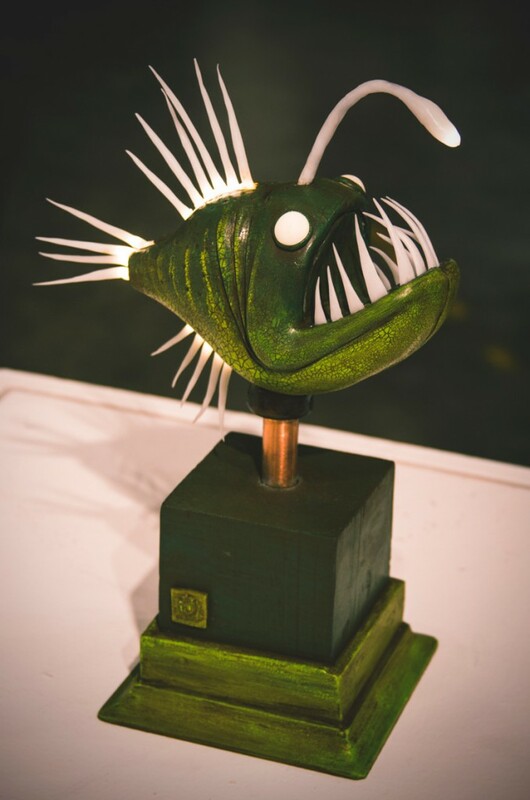 Fiberoptic angler fish by Bryan Cooper. It’s a block party unlike any other in town when the Art Directors Club of Tulsa sets up at Living Arts of Tulsa. The ADCT Sixth Annual Block Party invites all to join the fun and bidding on original pieces created out of 3.5-inch blocks of red cedar. More than 100 Tulsa artists have turned the unassuming cubes into works of art that will benefit student artists. 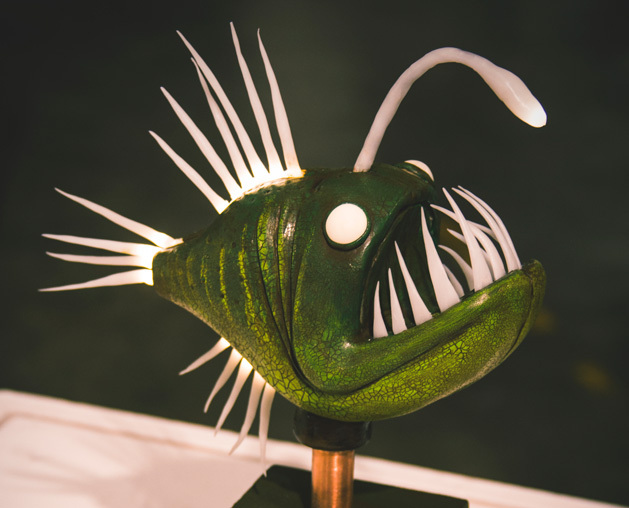 Block Party starts at 6 p.m. Thursday, Nov. 20, and will include pieces from Bryan Cooper, John Hammer and artists affiliated with the Tulsa Glassblowing Studio. Considering all the creativity thriving in Tulsa, these blocks will never again be nondescript. Living Arts is located at 307 E. Brady St., in downtown Tulsa’s Brady District. Tickets to the one-night-only exhibition Block Party are $4, and bidding on art starts at $25. 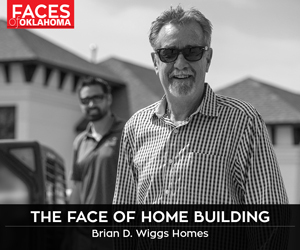 For more, visit www.artdirectorsoftulsa.org.